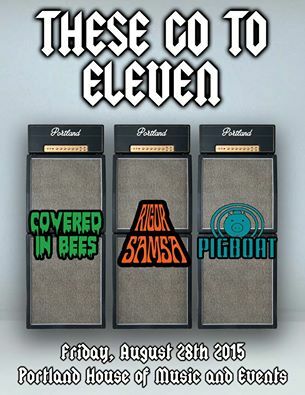 This year has been slow moving for the ‘boat, but we’ve booked our second show of the year and it’s on August 28th with our good friends in Covered In Bees and Rigor Samsa. Facebook event here. It’ll be great to see you all there! We are super excited to be playing with the legendary Karma To Burn next Tuesday! We go on first, so get there early. Joining us will be the mighty Sierra from Ontario, Canada and Kind from Boston, a new band featuring members of Roadsaw and Milligram. This show is going to crush. Can’t wait to see you there! We will also have some on sale at the show tomorrow. 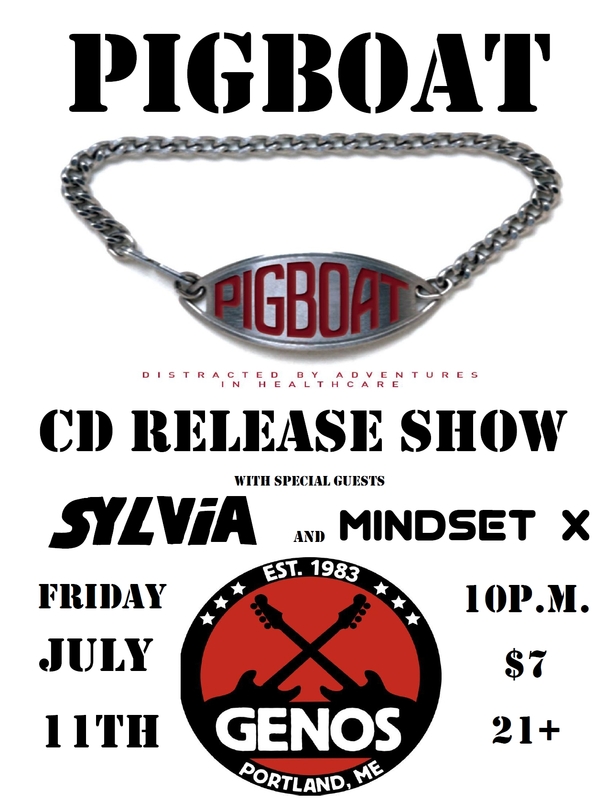 We’ll be playing with Sylvia and Mindset X at Genos. Check out all the details on Facebook here. We hope you can all be there. 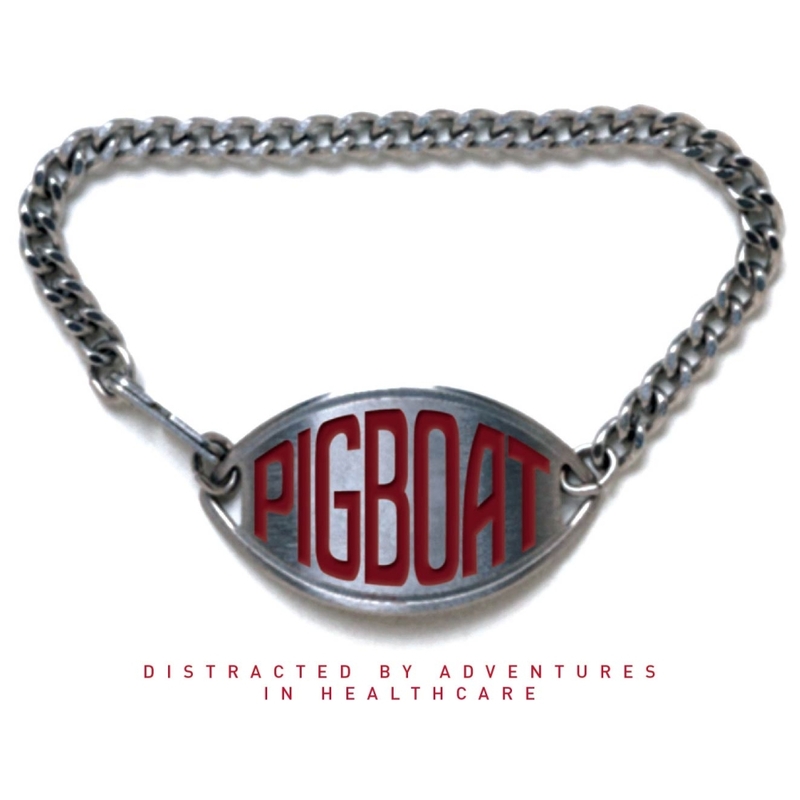 “Distracted By Adventures In Healthcare” will be released on July 8th! The CD will include a multi-media section on the disc which includes pictures, lyrics, a video of our New Year’s Eve 2013 performance, and the bonus tracks “The Moth” and “Paranoid Surrender” which are available as free downloads on our bandcamp page right now! 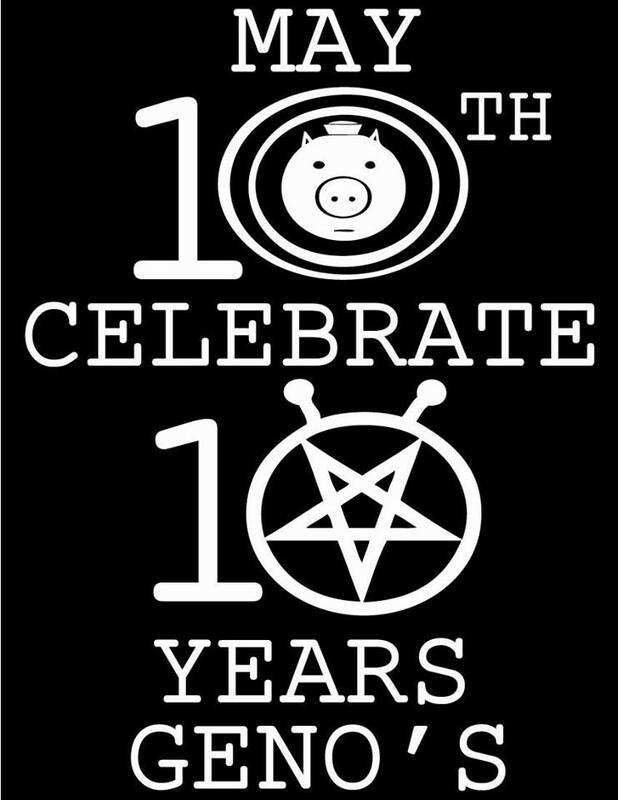 We’ll be playing a CD release show on July 11th at Genos in Portland. More info to come! Join the Facebook event here. We hope you can make it. It’s going to be an amazing time!